Have a project that needs an extra dash, dollop, or full-sized platter of CHARISMA? 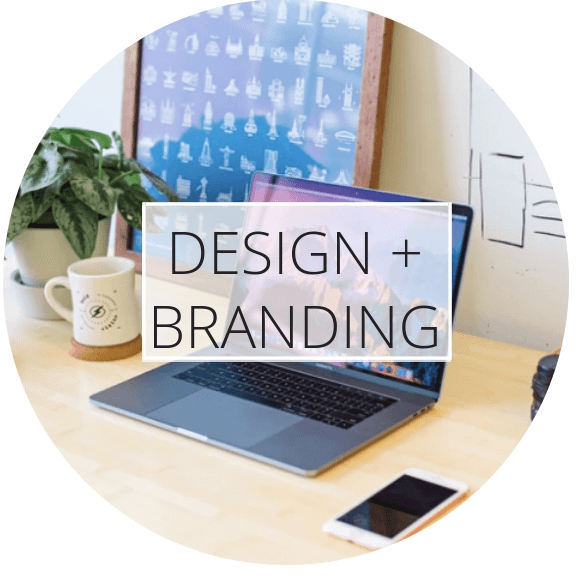 I offer creative and consulting services on a bespoke basis – uniquely crafted to help your brand shine and your message magnetically reach those who need it most. 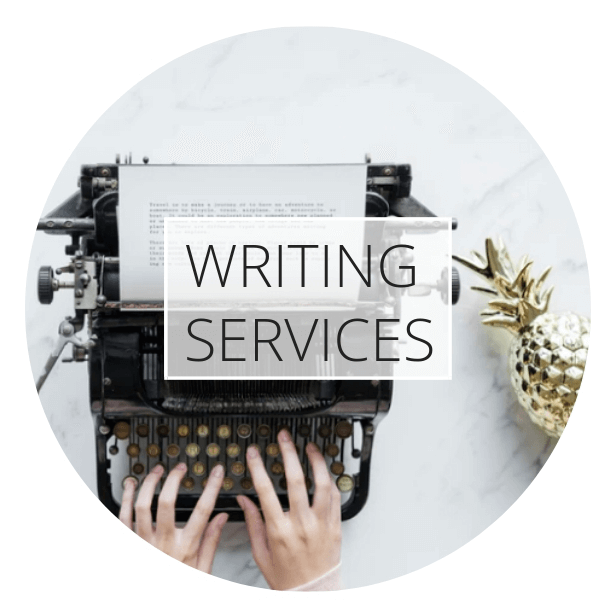 With over 7 years experience as a freelance writer, I craft engaging content that speaks to your audience and conveys your message in the most magnetizing way possible. I build WordPress websites from scratch using Elementor Theme Builder, and take on a limited number of design projects for impact-focused businesses. I’ve worked with coaches, authors, publishers, and startups to help them craft the messaging, systems, programs, and brand elements they need to reach and serve their people as powerfully as possible. 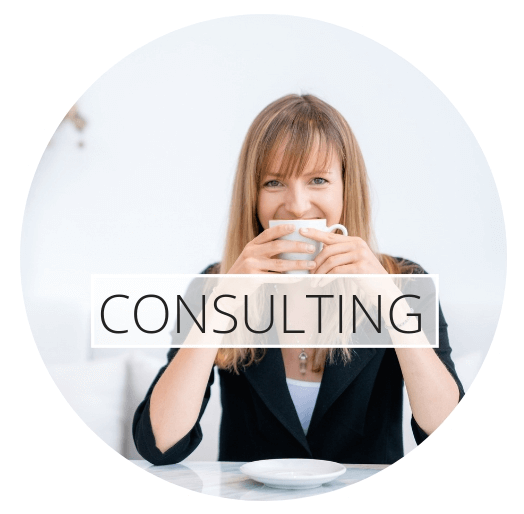 Get in touch with me about setting up a personalized Creative Business Consulting session or package to fit your business!